Yuriko Larson from Vintage Origami has produced over 600 weddings in the Okanagan since 2010 when she started her company in Kelowna, British Columbia. 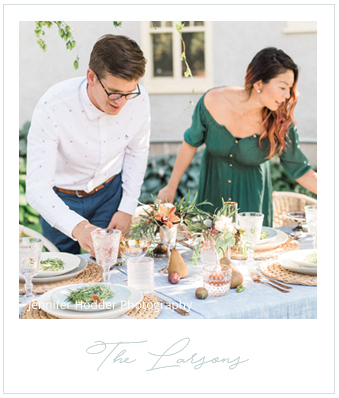 She recognizes the beauty of the Okanagan and the attractiveness of our orchards, vineyards, mountains and lakes that act as a backdrop to her clients’ gorgeous celebrations. Her philosophy is based on a concept that every wedding should be personalized to the couple. The wedding should be crafted with unique details, thoughtful touches, elegance, and romance.